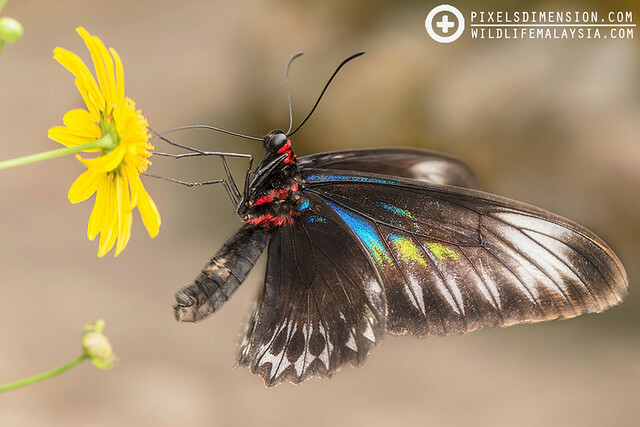 Butterflies and moths are no stranger to people, thanks to their amazing varieties of wing patterns, colours and forms. A huge majority of Lepidopterans share several unique characters which include wings that are composed of minute scales and also a proboscis- a specialized, tubular mouthpart used for feeding on nectar. Butterflies and moths both undergo complete metamorphosis which is composed of four stages- Egg, Larva, Pupa and Adult. 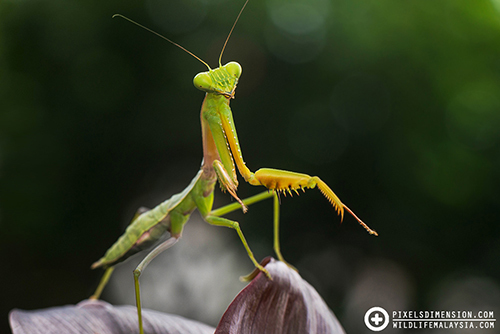 Read on the learn more about these magnificent, winged creatures! #1. Male Rajah Brooke’s Birdwings (Trogonoptera brookiana albescens). 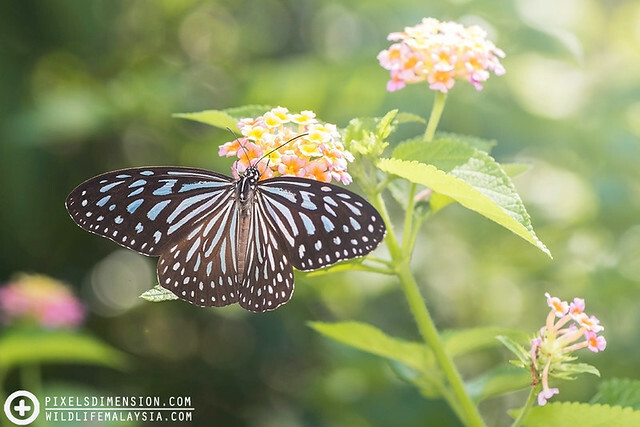 This is Malaysia’s National Butterfly, named after Captain James Brooke, a White Rajah of Sarawak. The males of this species are often observed in huge numbers over streams and springs, where they sip mineralized water required for adulthood. 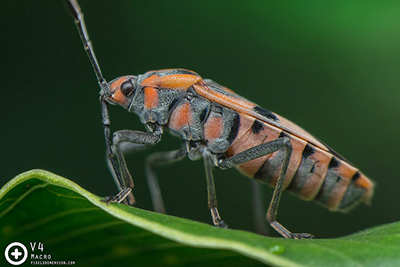 These nutrients are said to be important for the emerging larvae as well. #2. 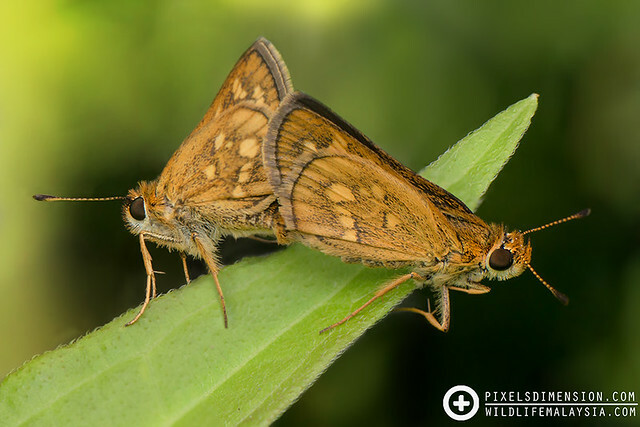 A Brown Skipper (Pelopidas sp.). Note the long proboscis that acts like a straw for butterflies and moths to reach the nectar deep inside flowers. The proboscis is usually coiled when not in use. #3. 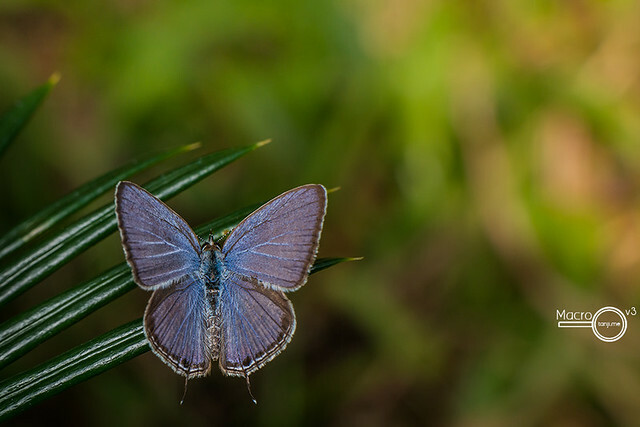 A Cycad Blue Butterfly (Chilades pandava). 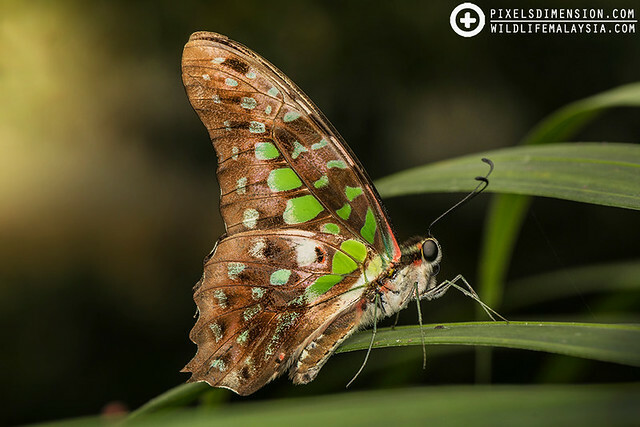 Despite its beautiful appearances, this particular butterfly and its caterpillars love feeding on Cycads which are often used as ornamental plants. #4. A Common Dartlet (Oriens gola). 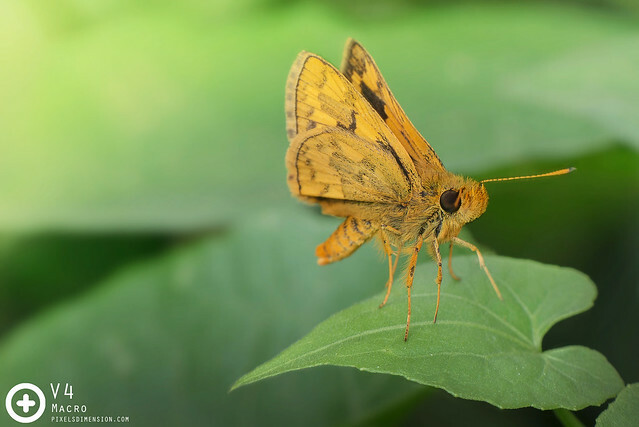 This tiny skipper butterfly (Hesperiidae) is very common in gardens and parks. 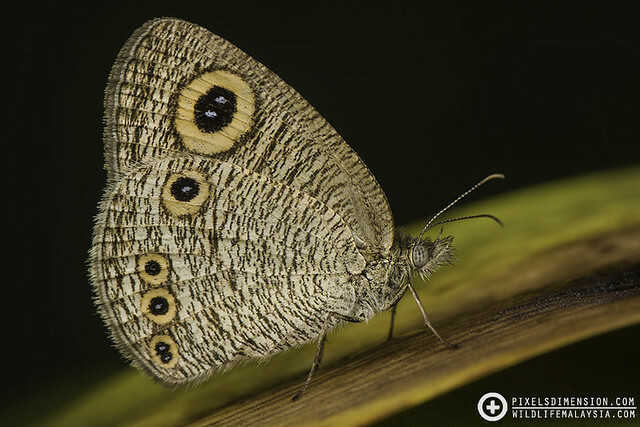 The caterpillars of this butterfly are known to feed on common grass. #5. 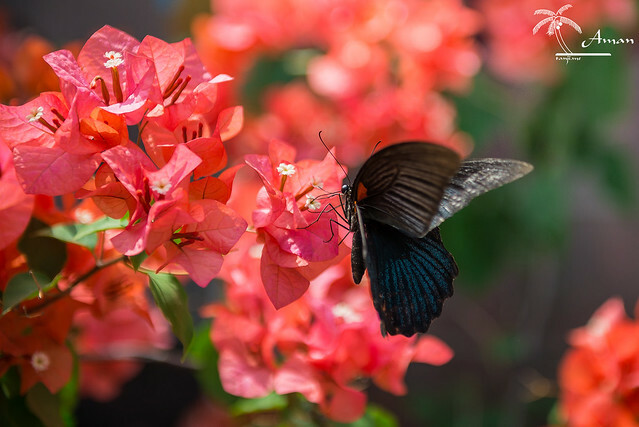 A Great Mormon (Papilio memnon) sucking nectar from Bougainvillea flowers. These large butterflies are common in gardens and parks. The caterpillars are green in colour with white-coloured stripes. #6. A caterpillar eating and defecating at the same time! The Lepidopteran (Butterflies and Moths) life cycle is a unique and highly efficient one. 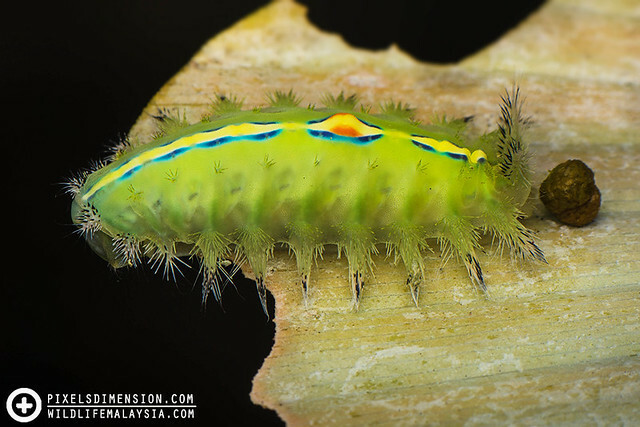 The life cycle is divided into two different forms- a caterpillar, and an adult. The caterpillar is an eating machine and all it does is eat, so as to accumulate enough energy to grow into an adult. The adult, on the other hand, is a breeding machine, barely eating and very focused on finding mates to breed before dying. #7. A Dark Glassy Tiger (Parantica agleoides). We may hate the awful smell of the Lantana plent, but butterflies know how to appreciate the nectar anyway! #8. Dartlets mating (Potanthus?). 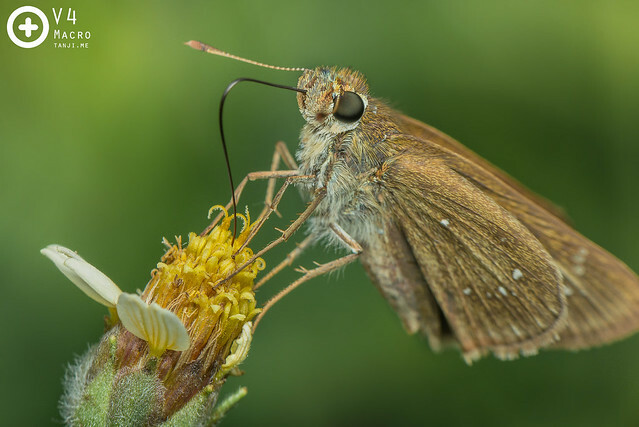 Like all butterflies, skippers rely on pheromones to find their respective partners. 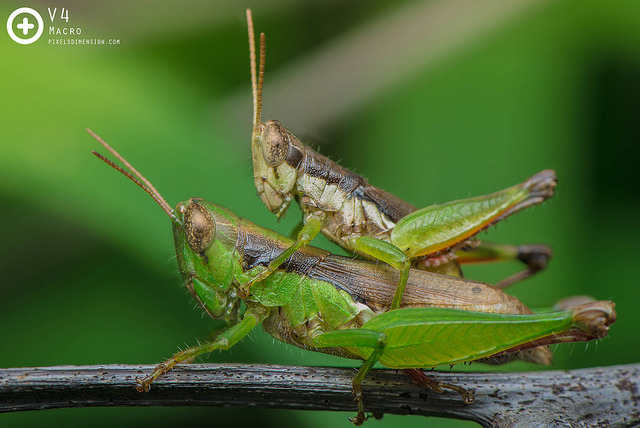 During copulation, the males will use their specific clasping genitalia on the abdomen to hold onto the female prior to injecting a spermatophore containing both nutrients and sperm. #9. A female Rajah Brooke’s Birdwing (Trogonoptera brookiana). 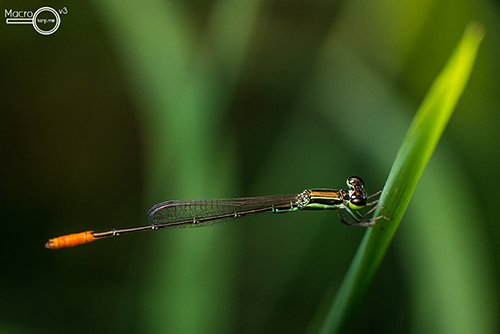 The female is relatively uncommon compared to the male, and are often larger in size. 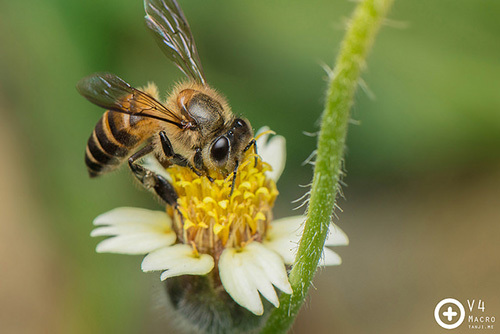 This photo shows a female having to stay in-flight to sip nectar from a yellow daisy. Due to the large size and heavy weight; the daisy will snap if the female Rajah Brooke decides to land on it. #10. Tailed Jay (Graphium cf. agamemnon). 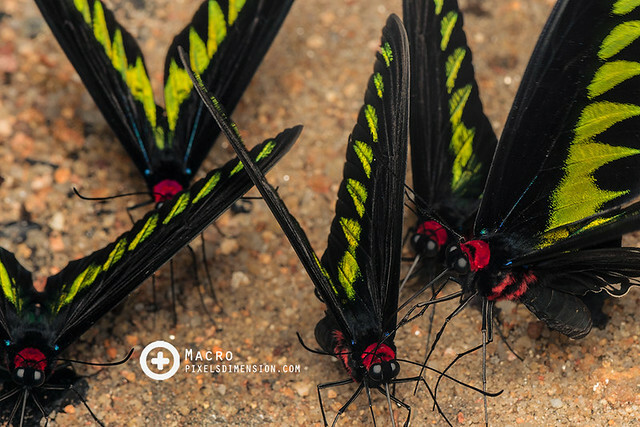 This beautiful, black and green butterfly is common all the way from India to Southeast Asia. Due to the short life cycle of only 1 month (from egg to adult), this species of butterflies can produce many broods per year. #11. A Common Four Ring- Ypthima huebneri (?). 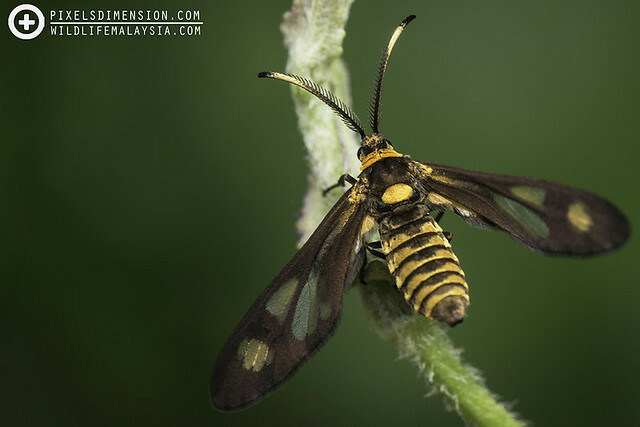 A very common butterfly in Malaysia.. not sure why it is called a “Four Ring” when it clearly has more than that! Anyone? #12. A Tiger Moth. A very common moth that people don’t really bother seeing or photographing. These moths can be found on open patches of flowers in gardens or parks. #13. A Brown Plume Moth (Pterophoridae). Looks like a Brown Plume Moth sucking sap from a leaf. 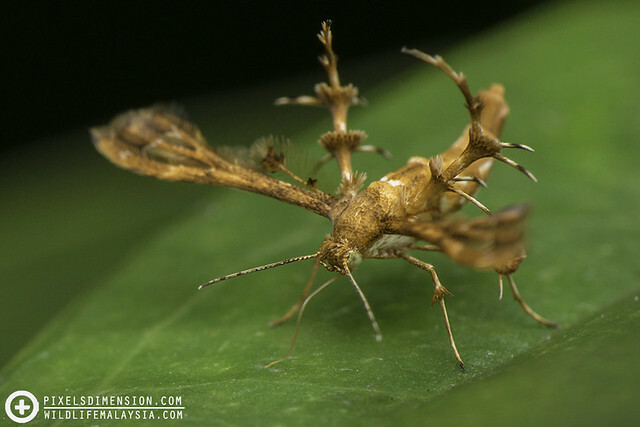 Despite being one of the weirdest-looking moths I have ever seen, plume moths are very common. These moths have uniquely developed wing structures that look like skeletons; its amazing how they can still fly like this. Apparently these structures are supposed to make them look like dead leaves, camouflaging them from predators. #14. Yellow caterpillar. 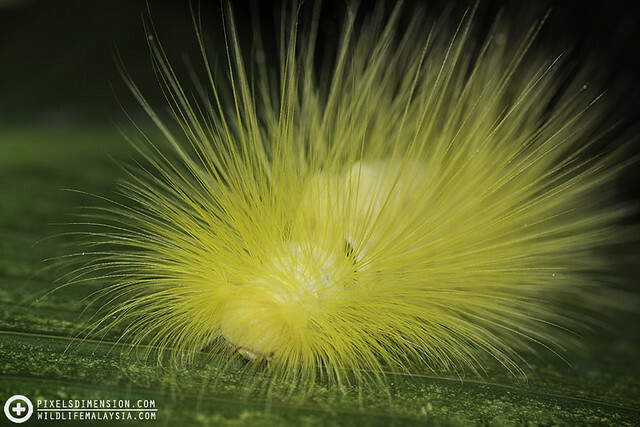 A very beautiful and hairy caterpillar! The striking yellow colour was so brilliant that the caterpillar looked like a spark of light from afar. Very impressive!